How to Get a Free Baby Box – Just Like Moms in Finland! 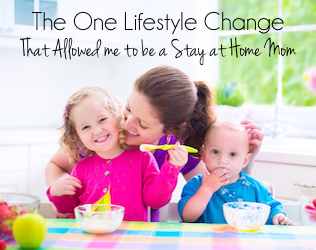 Home » Pregnancy & Breastfeeding » How to Get a Free Baby Box – Just Like Moms in Finland! 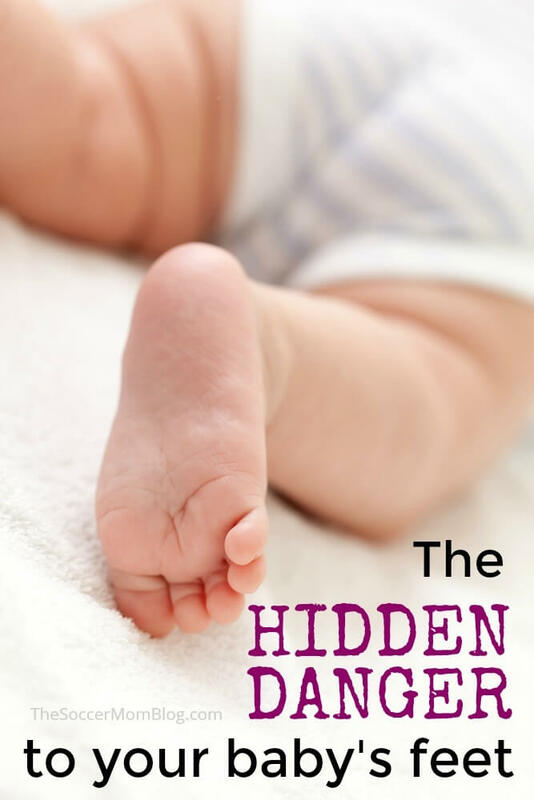 Inside: How to get a free baby box and how it can help your baby sleep safely — how to sign up during pregnancy so your baby box will be here before your baby arrives! 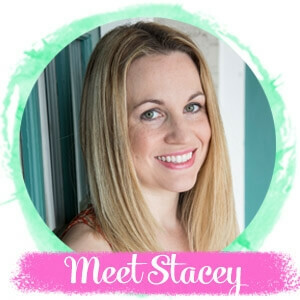 I partnered with The Baby Box Co. for this post but all opinions are entirely my own. Finland has the lowest infant mortality rate in the world — in fact, it’s less than half that of the United States. So what is Finland doing right? They put their newborn babies to sleep in cardboard boxes — really! For almost a century, the Finnish government has provided expectant mothers with a box full of supplies to raise a healthy newborn — clothes, bathing products, and more. The box itself becomes the baby’s first bed. Now a similar program is available in the United States with a mission of educating new parents and reducing the risk of infant deaths. Related: Click here to see my picks for the best pregnancy pillow so YOU can sleep better too! Watch a short series of videos about safe baby sleep, nutrition, breastfeeding, and other helpful topics. 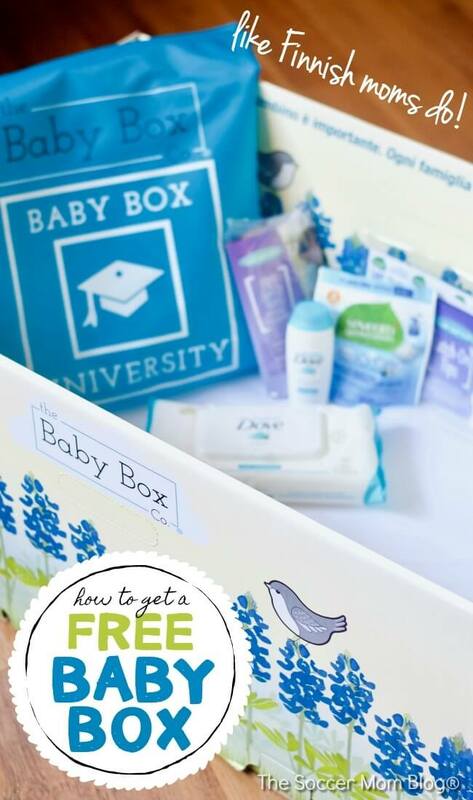 Take a simple quiz and receive a free Baby Box! Every Baby Box from The Baby Box Co. features a sustainable cardboard box with a mattress that fits snugly inside. 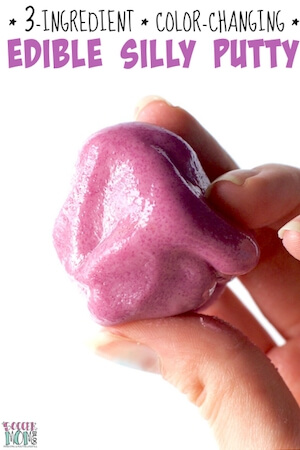 There are also a variety of helpful samples like breastmilk storage bags and baby care products. When setting up your Baby Box, fold the box so that tabs are tucked in to secure the sides and bottom in place. The Baby Box should feel sturdy and stay together on its own. It should be placed on the floor in an open area. 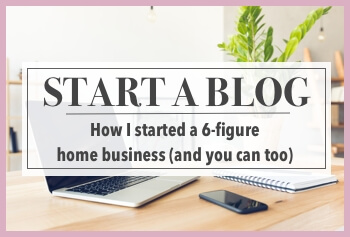 (There are instructions included that illustrate the process – it’s quite simple really). Position the included mattress inside the Baby Box. The mattress cover should fit snugly, with no wrinkles, and the mattress itself should firmly touch each side of the box, with no gaps. There should be nothing else inside the box besides the mattress — no blankets, no pillows, no toys — and your baby should be placed to sleep on its back. 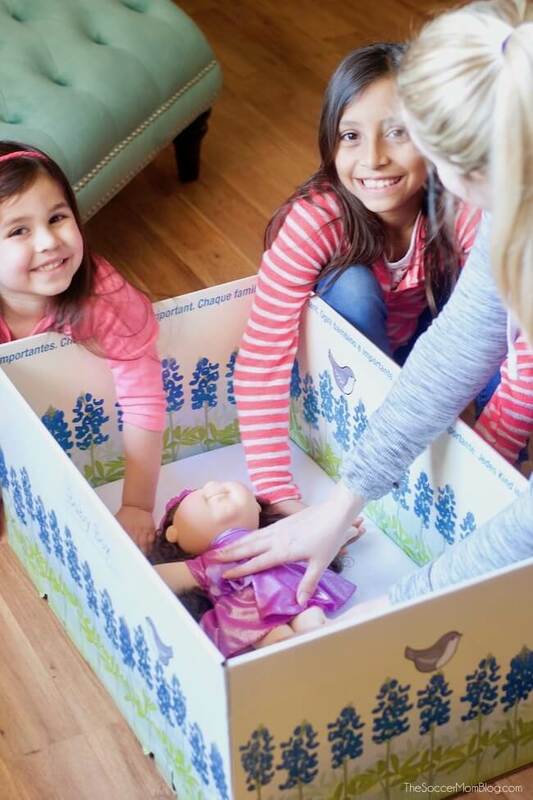 The girls wanted to help me set up and learn about how their baby sister (arriving this summer) will sleep in the box. Ours is decorated with bluebonnets, which is perfect because we live in Texas! With the Baby Box, they can actually help soothe their newborn sister to sleep because the box in on the floor where they can reach it. I know they’re going to be wonderful big sisters and helpers! 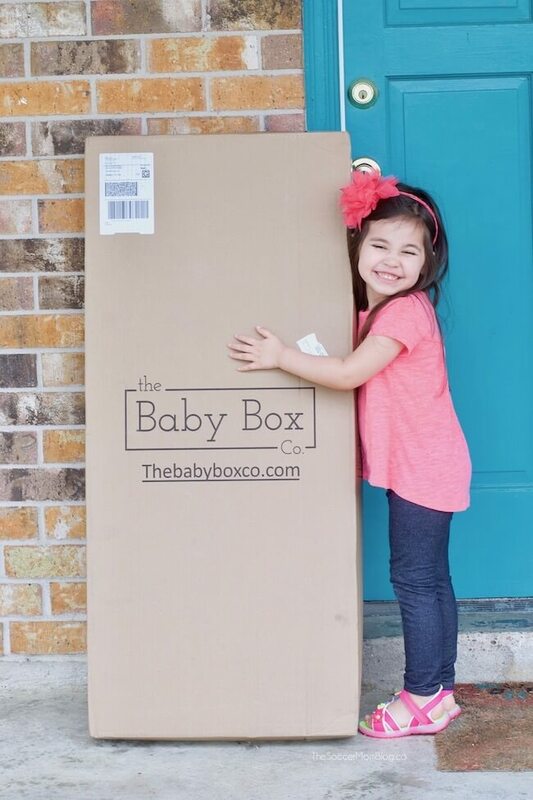 How to Get Your Free Baby Box from The Baby Box Co. Though this isn’t my first rodeo, I still found the videos at The Baby Box Co. to be helpful and encouraging. 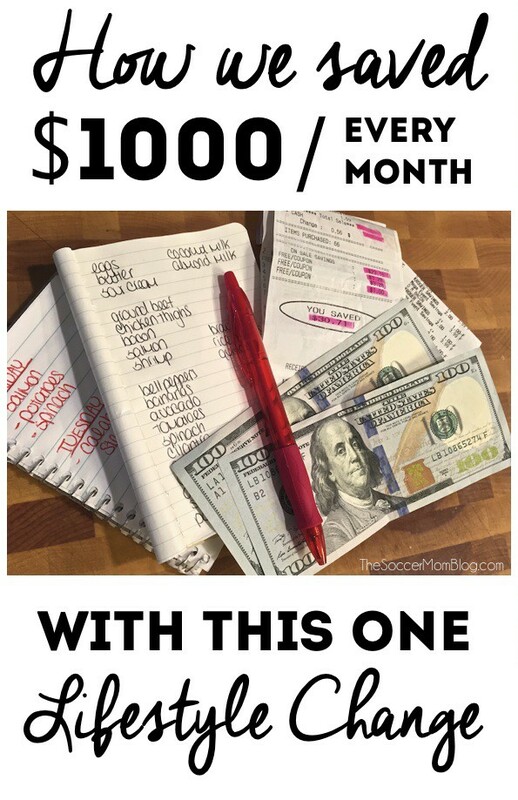 Even as an “experienced” mom, it’s nice to get a quick refresher before going through the newborn phase again! Plus, I’m excited to have the Baby Box as an alternative to our regular crib. The Baby Box is portable and fits in almost any room — perfect for keeping the little one close by during nap time or easy to reach when we’re breastfeeding at night. Click here to visit The Baby Box Co. and get your free Baby Box!